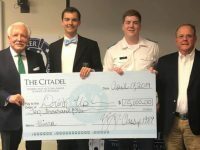 The life of Cadet Keith Schemm Jr., 19, a member of The Citadel Class of 2022, will be celebrated on the campus where he began his college career less than a year ago. 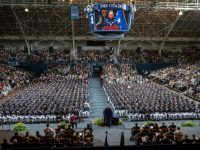 Schemm will be remembered at an 11 a.m. service on Thurs., April 11, in The Citadel’s historic Summerall Chapel. He will be entombed in the chapel’s Memorial Bell Tower Columbarium at a later date. 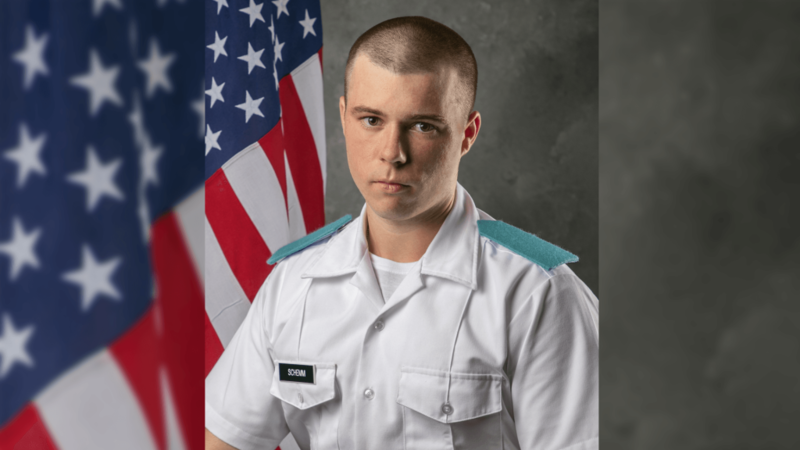 Schemm, from Isle of Palms, died following an automobile accident, just two weeks after being officially recognized as a member of the South Carolina Corps of Cadets. The tragic accident also took the life of Elizabeth “Libby” Daniel, 18, a senior from Wando High School in Mt. Pleasant. Schemm graduated from Wando in 2018, where the two met and began dating. Schemm, was born in Greenville, South Carolina in 1999 to Keith Allen Schemm and Martha Elizabeth Jones. He is survived by his mother and stepfather, Martha Elizabeth Jones and Bryan Cisne of Isle of Palms; his father and step-mother, Keith Allen and Suzanne Schemm of Greenville; his brother, Thomas Wayne Schemm of Isle of Palms; and his grandparents, Elizabeth and David Schemm of Greenville and Carolyn and Wayne Jones of Charleston. 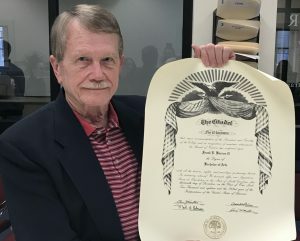 Schemm’s obituary can be found here. 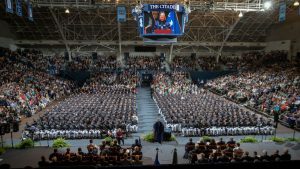 Our entire Citadel family is mourning the loss of Cadet Keith Schemm and Miss Elizabeth “Libby” Daniel, who died Sunday morning in a tragic car crash. The loss of two so young and full of promise is a heart-breaking wound for our small community. 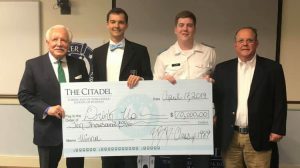 Cadet Schemm, 19 years old, had recently been recognized formally by upper class cadets alongside his Citadel Class of 2022 classmates after the culmination of his training as a freshman. 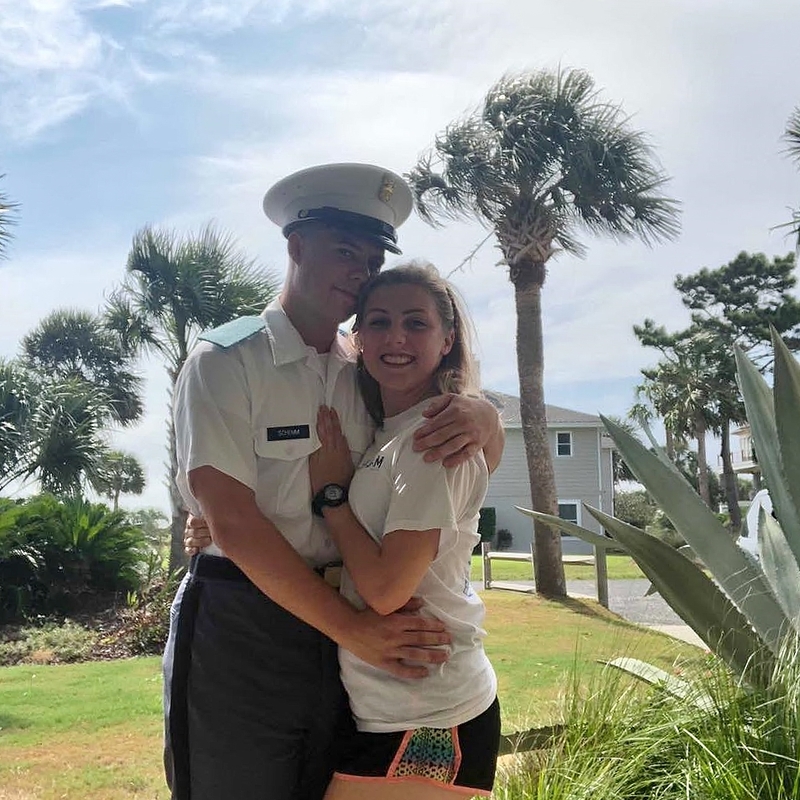 Miss Daniel, only 18, was also a promising young leader and the commander of Wando High School’s Air Force JROTC–the same high school Keith graduated from a year ago. When such things happen, we all feel a profound sense of loss. 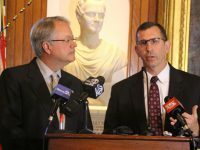 Keith and Libby’s families, classmates and friends need our support as they mourn their loved ones. No one in our community should walk alone if they are hurting, so please support each other or find assistance as we deal with this tragedy. Please keep these families in your thoughts in the days ahead. Members of the media will be permitted outside the chapel in the designated area. No photos or videos will be permitted inside the chapel.